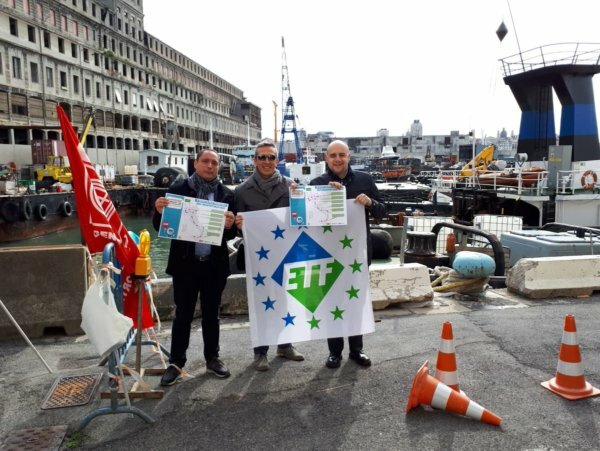 It’s day four of the Fair Transport action week and once again ETF affiliates came out in force to demand quality jobs for Europe! It’s the final day of actions, ahead of the huge demo tomorrow in Brussels. We look forward to seeing you there! 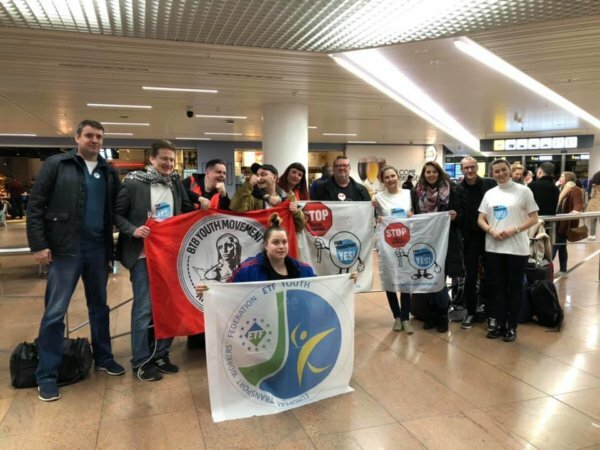 ETF affiliates begin the journey to Brussels! Right now our affiliate unions from all over Europe are making their way to Brussels for the #FairTransport demo. Some are even paying each other visits on the way! 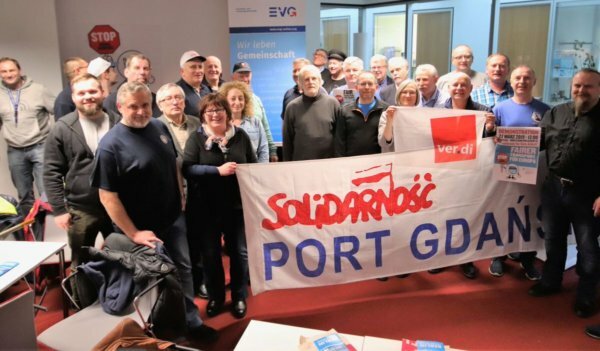 For example, EVG ver.di hosted a pitstop for Polish affiliates representing fishers, dockers and seafarers as they passed through Berlin. Read more in German. Our Fair Transport action week is for workers and policymakers all over Europe. But of course the European Parliament is a very special audience for us. That is why hundreds of transport workers from different countries were in Strasbourg today for a demonstration with trade unions and MEPs. 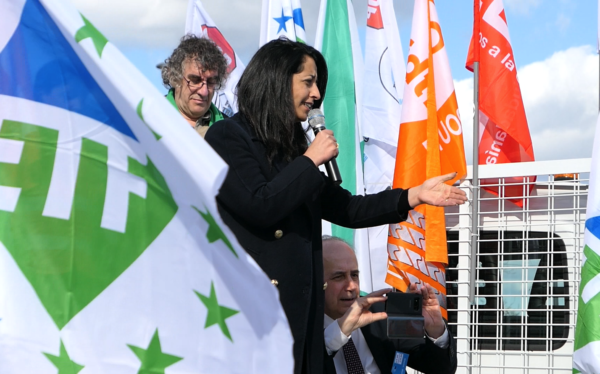 The event, in front of the European Parliamant itself, was hosted by our colleagues from FEETS-FO, FGTE-CFDT, CGT, FSC-CCOO and offered big occasion to show the strength of our movement and its broad political support. We were delighted that many MEPs took time to come join us and express their support for our campaign and our vision for better work in European transport. It is so important that current MEPs, and candidates for the upcoming European elections, acknowledge the scale of social dumping and exploitation in the EU. Now we call on them to start implementing the proposals in our Fair Tansport manifesto! Norwegian union YTF and their Fair Transport truck are getting ever closer to Brussels. 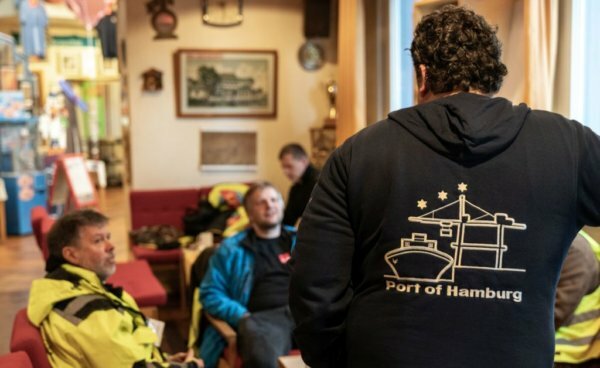 Yesterday they joined the dockers’ actions in northern Germany and learned about the work of the ITF Inspectors, who will be joining us in Brussels to help run the demo tomorrow! It’s just one day until our massive Fair Transport demo in Brussels, and BTB-ABVV are at Brussel’s South Station. They’re hanging signs on coaches, warning that social dumping in the bus and coach sector isn’t just exploitation of workers…it’s dangerous for everyone! Two more stops for La Staffetta (relay race) promoted by our Italian affiliate unions FILT-CGIL, FIT-CISL and UIL Trasporti! Today’s actions took place in Milan and Genoa, as our affiliates set off to Brussels.